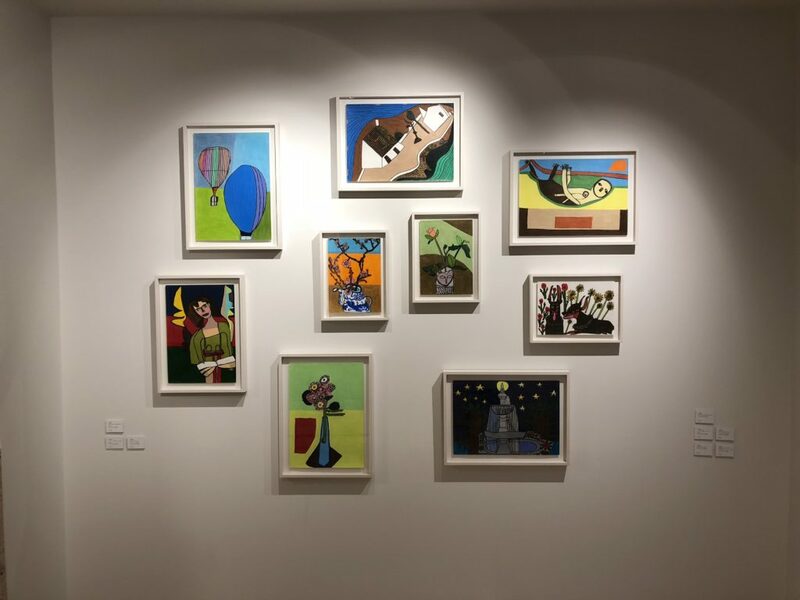 ACM Gallery is a newly opened commercial gallery introducing Outsider art operated by Arts and Creative Mind Association in Ebisu, Tokyo. This is a space to think about how to leave a legacy of social inclusion after 2020. It is a mission to carefully find out expressions of diverse people outside Academism with handicap in emphasizing themselves and connect them with society. And here, their art works is appreciated as Art apart from the social welfare. 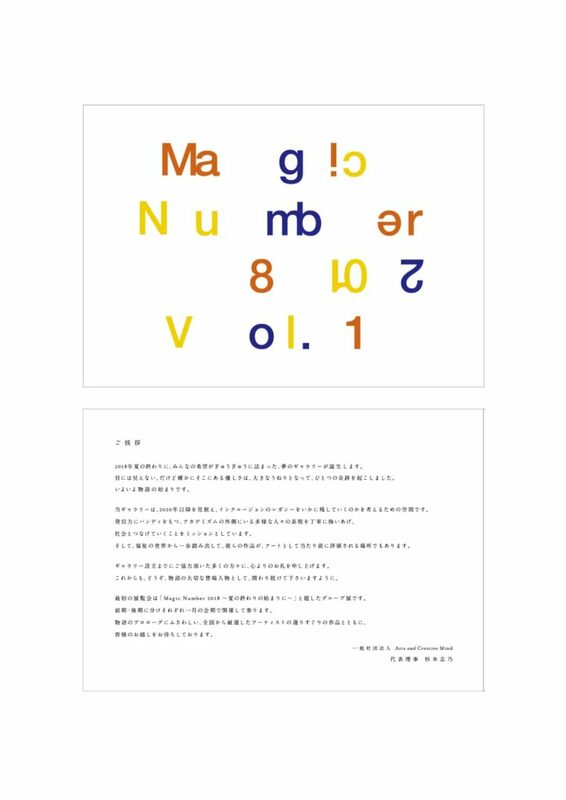 Hiro Sugiyama, representative of Enlightenment, took charge of Art direction. 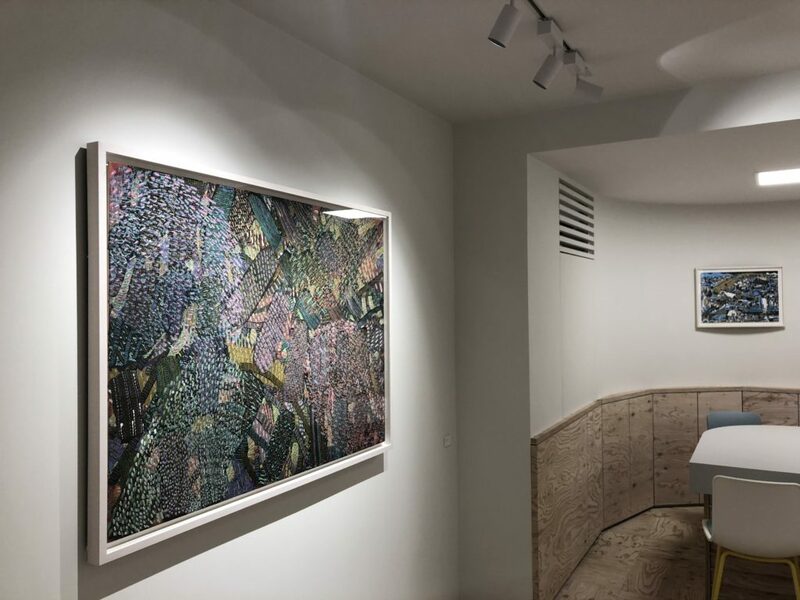 And MTKA architectural design office, which designed Tomio Koyama Gallery and Fergus McCaffrey Omotesando, realized an attractive space with high functionality. 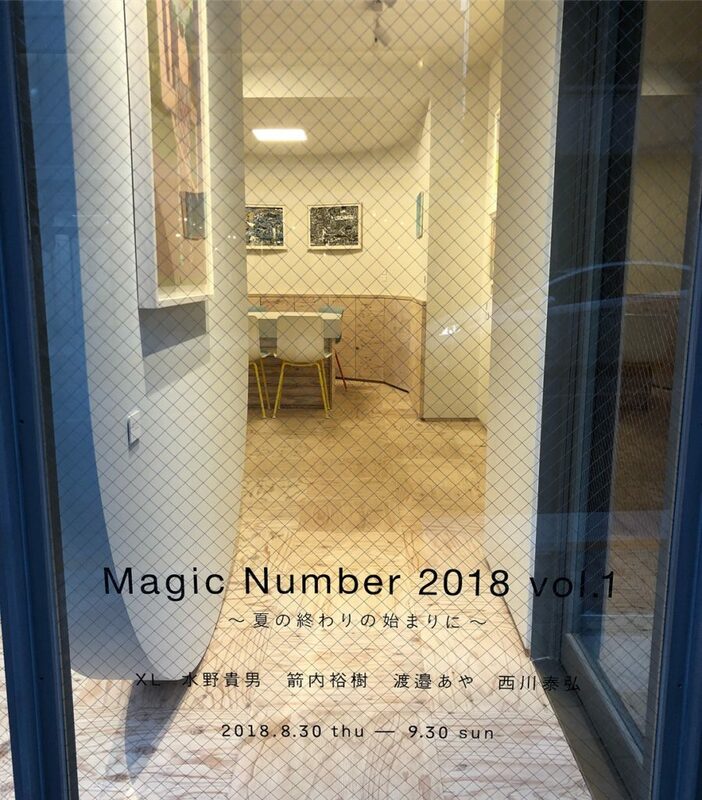 The opening show is a group exhibition divided into the former and latter periods as “Magic Number 2018 vol # 1 / vol # 2. 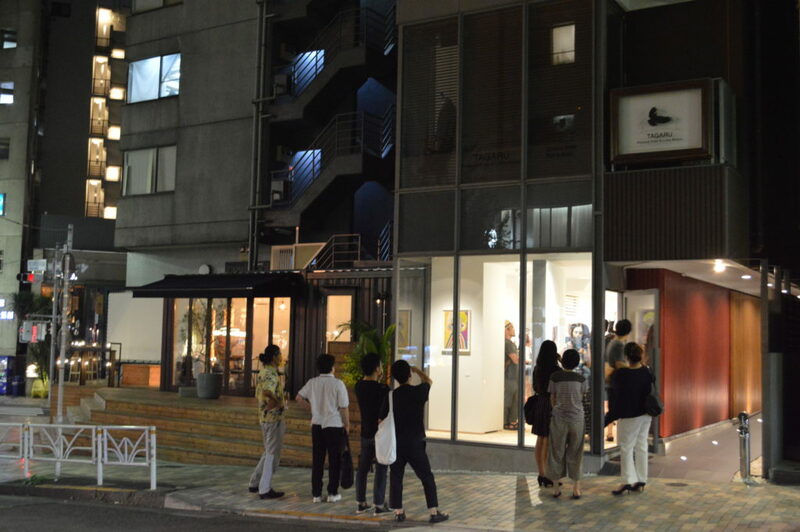 The selection of art works go beyond existing framework of Art history. 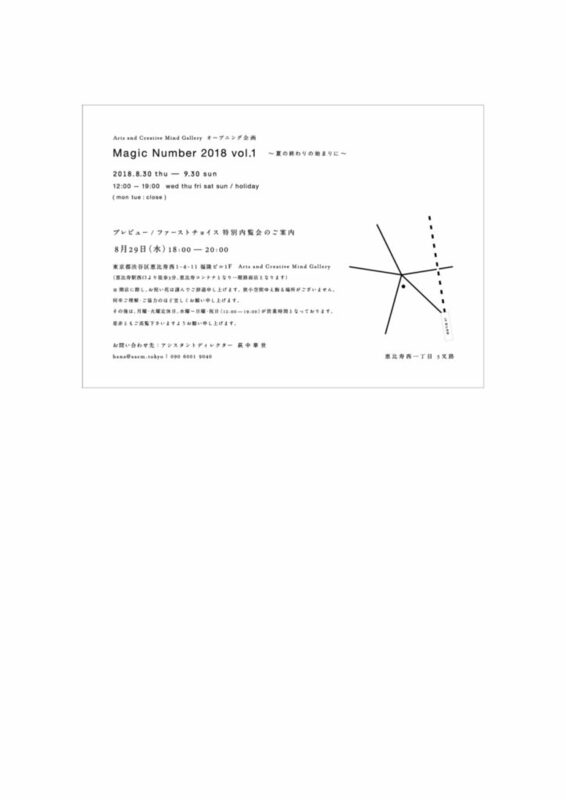 I am looking forward to welcoming you to the new space.